Summer is now upon us! Of course we&apos;re in England so who knows how long this lovely weather will last before the heavens open [Edit: Since writing this post, it has in fact rained...). In the meanwhile, here are our Top 5 Products for getting you through Summer. 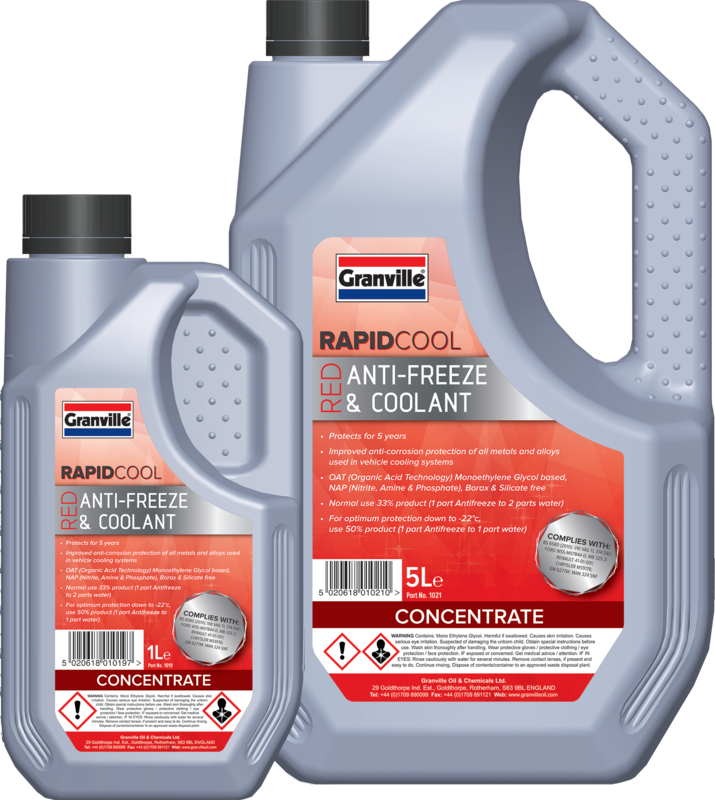 Can I Use Tap Water Instead of Antifreeze in My Cooling System? 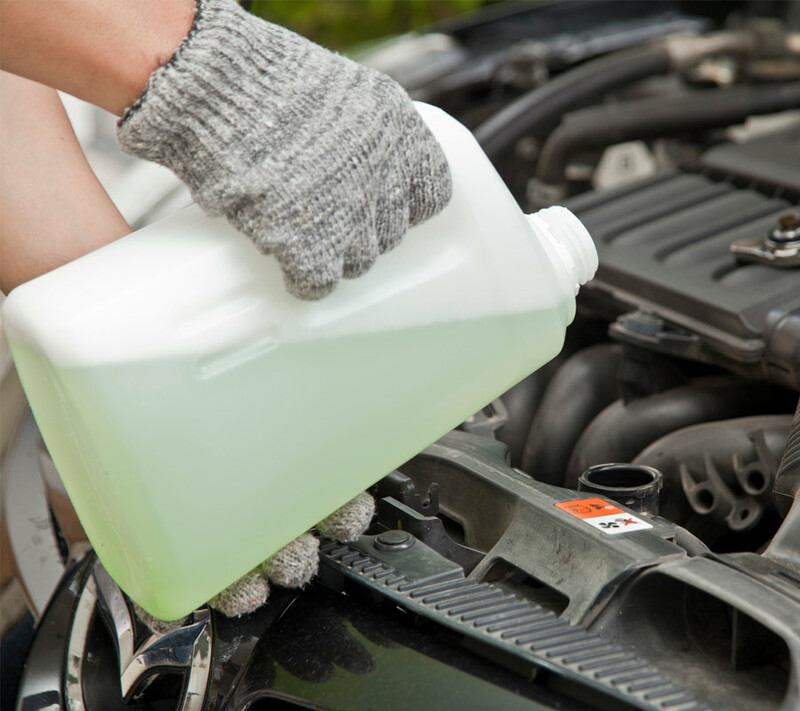 Technically speaking yes you can use plain water in your cooling system but it isn’t recommended as a long term solution and certainly not in extreme weather conditions. 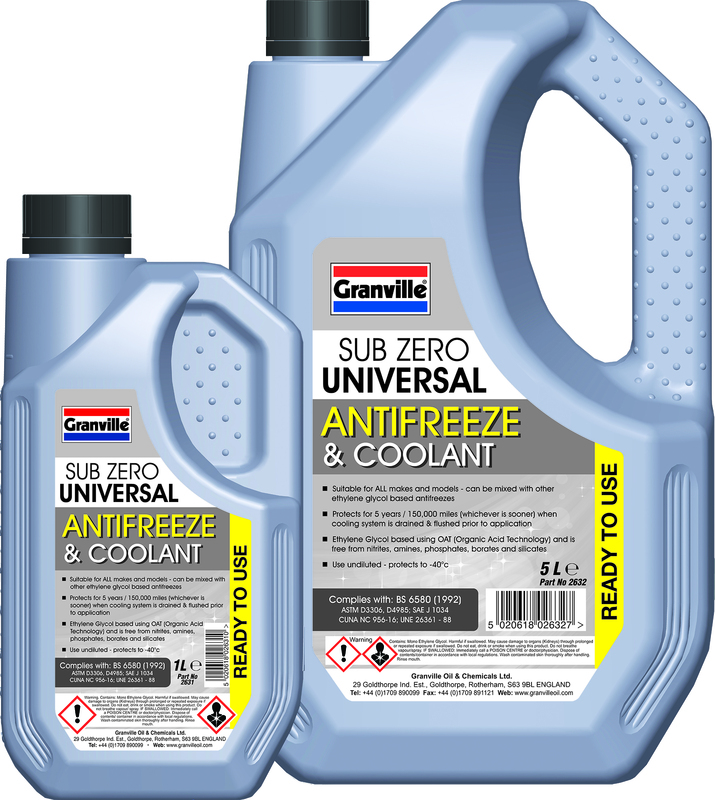 Antifreeze and coolant. They cause quite a bit of confusion for motorists who aren&apos;t in the know. In fact it&apos;s one of the most frequently asked topics put to the Tech Team here at Granville HQ. And it&apos;s no wonder that it causes people to scratch their heads over it because they are essentially the same product - just with different functions.